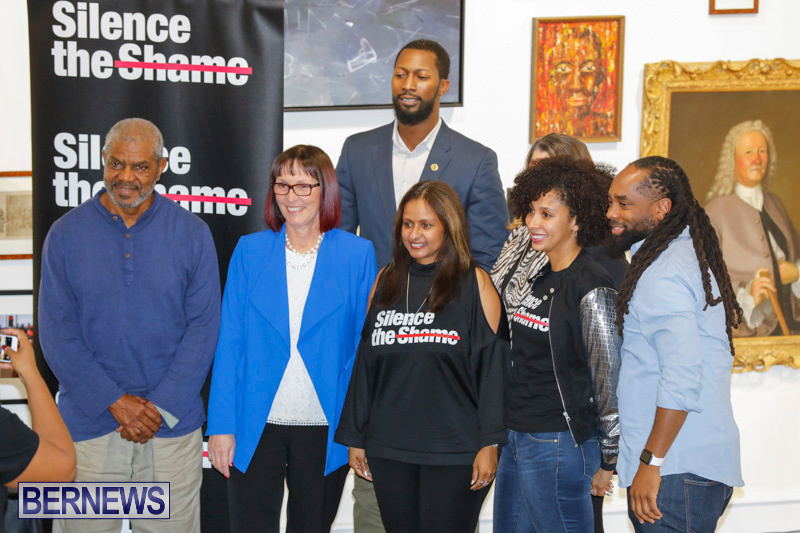 Savvy Entertainment is hosting music industry executive, author and philanthropist Shanti Das to the island as part of her mental health awareness initiative – Silence the Shame. 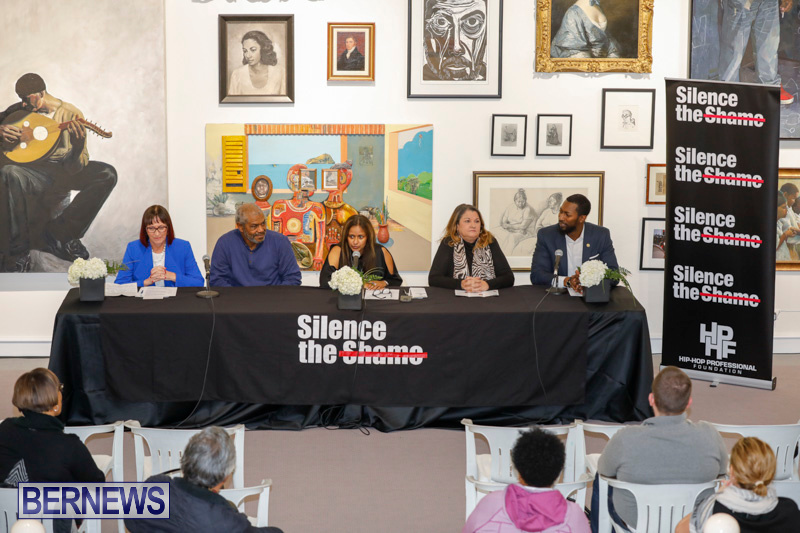 The collaboration resulted in a panel discussion held this evening [Jan 6] at the Bermuda National Gallery. “Ms. 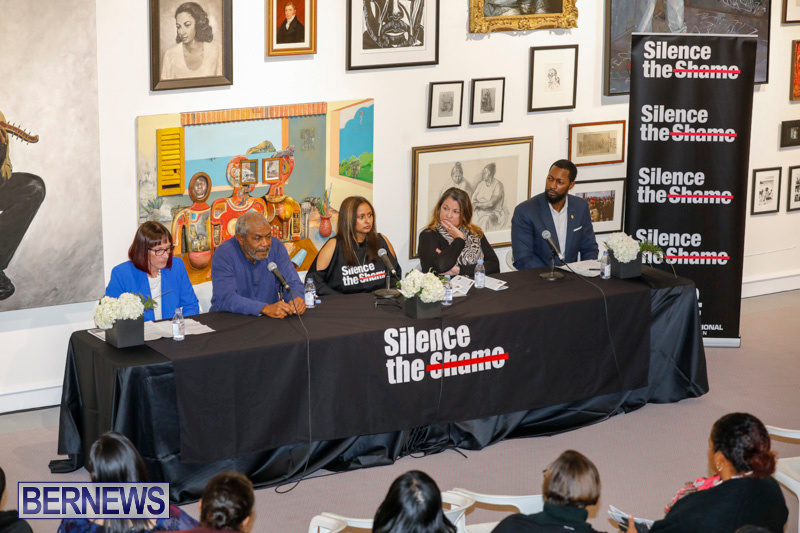 Das started Silence the Shame under Hip-Hop Professional Foundation, an organization she founded,” a Savvy Entertainment spokesperson previously said. Panelists included Ms. Das, Vaughn Gray, Assistant Director of Counselling Service, Morehouse University School of Medicine; Dr Larry Trott, Founder and CEO of Sankofa Wellness Center; Cathy Sousa, counsellor and member of Bermuda Mental Health Foundation; and Carys Caisy Mental Welfare Officer at the Mid-Atlantic Wellness Institute. Thank you for posting the video Bernews. As a person who lives with depression I was disappointed that the event was not more widely publicised throughout the mental health community.